... is a day you will remember for the rest of your life. TSI Productions can capture all the special moments in a very artful cinematic way. Based in Southern California, TSI Productions will provide you with a finished copy of your special day in just three weeks time. We create high end wedding videos using the best cameras, audio equipment and state of the art editing software. Our pricing is affordable, making our clients happy is our goal, and the quality speaks for itself. 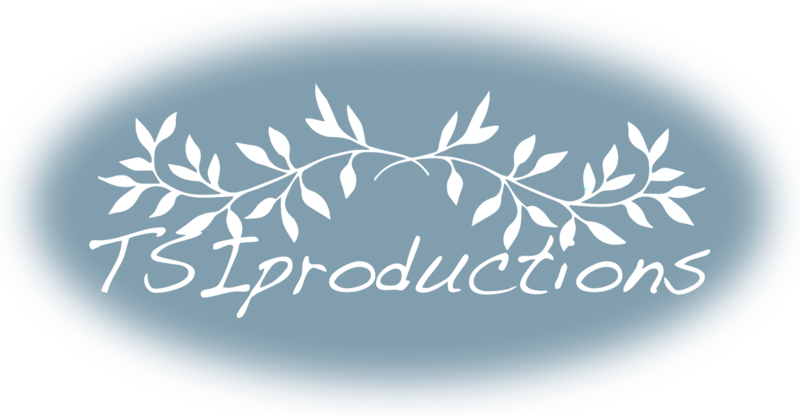 You can be sure that on your wedding day, TSI Productions will be there to capture the moments you will want to remember forever. TSI Video Productions has teamed up with Elizabeth Burgi Photography to make wedding video/photo packages avalible to our clients. Please contact for more info and pricing.